Students may access the weight room Monday through Friday after school during specific hours, which will be announced below on this web page. Each day, Coach Stinson will provide 2 workouts, written on the white board in the weight room. As a drop-in, you have the option to do one or both of these workouts that are provided; please note that you will not have the opportunity to do exercises not designated in the workouts provided. In the interest of efficiency and safety, we will require all drop-in students to adhere to this policy. In both personal and professional realms, Danielle has been connected to the world of fitness for over twelve years. Born and raised in Los Gatos, Danielle’s first high school job was at a local fitness studio, where she was exposed to world-class trainers and given the incredible opportunity to instruct various fitness classes, from Pilates to cardio-dance to sculpting. During these years of dabbling in a variety of fitness routines, Danielle was introduced to strength training in 2009 and found her niche! Weight lifting enabled Danielle to continue her crusade of pursuing fitness with the “big-picture” intention of living a longer, happier and healthier life. 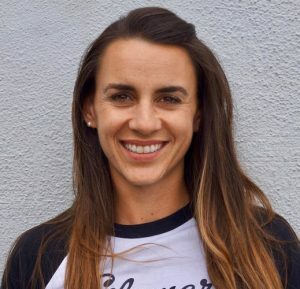 A few years into this journey, Danielle took on the role of Strength & Conditioning Coach at Saratoga High School, working with all after-school sport athletes from 2012-2014. 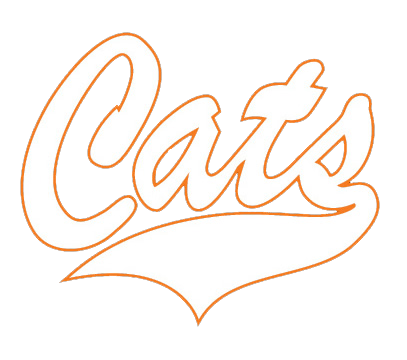 After a brief hiatus from coaching on a high school campus, Danielle is thrilled to be at Los Gatos! My philosophy as a Strength Coach is rooted in an overwhelming respect for the concept of teamwork. Myself, my student athletes and my fellow coaches are at our most competitive when we prepare and play as a single, unbreakable unit. I consider it my responsibility to create training programs that directly complement the goals of the coaches, and to prepare our student athletes for successful and powerful athletic careers.